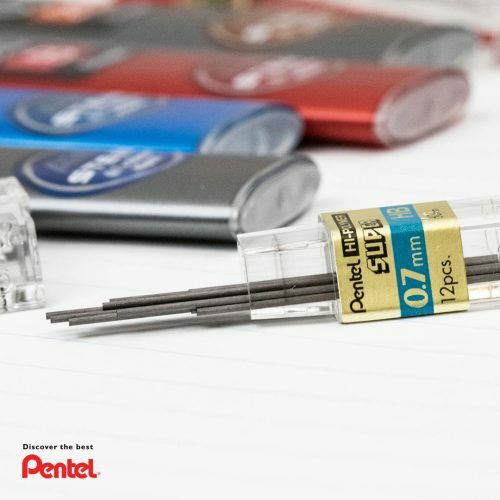 Pentel has a long-standing history of providing the world with innovative materials. 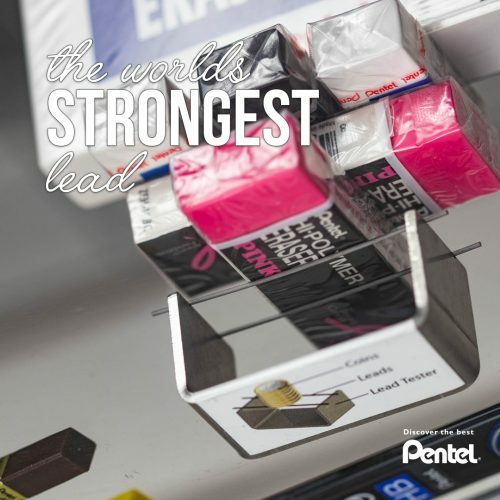 In 1960 Pentel developed its signature Hi-Polymer lead which utilizes synthetic resin instead of the traditional clay material found in most leads. The honeycomb-like internal structure makes the lead extra durable. 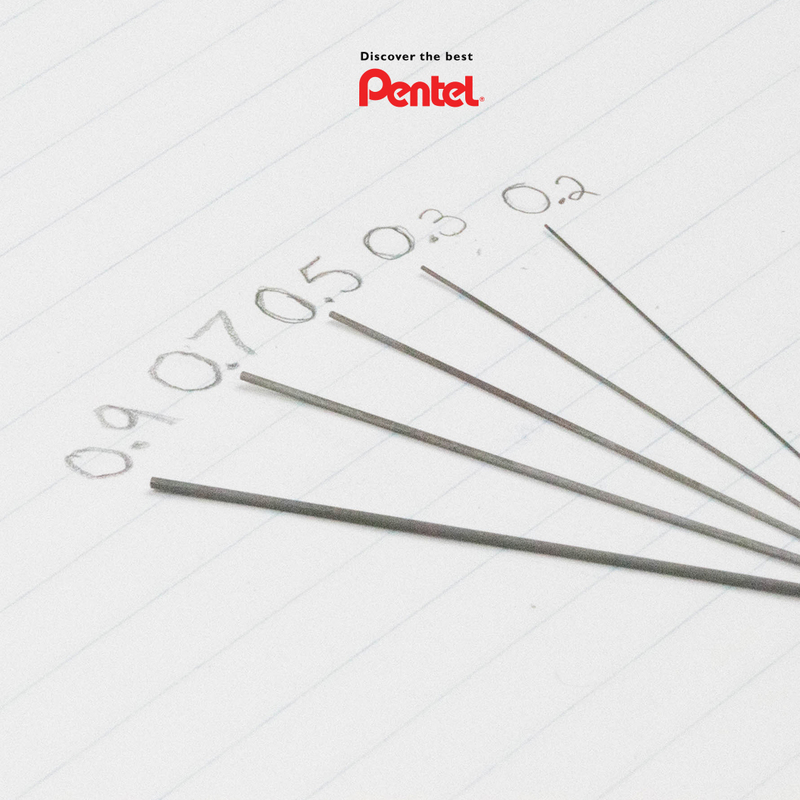 Over the years Pentel has perfected this formula in order to provide the strongest lead in the market today. 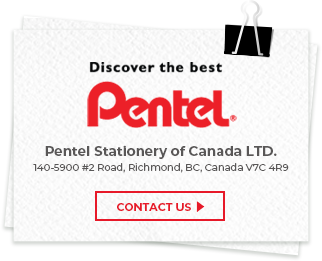 Pentel Canada carries a wide variety of lead grades and sizes for every occasion. H denotes harder leads with greater synthetic resin content. The higher the number paired with an H the lighter the markings will be. Hard leads are best for fine detailed work or sketches that can be easily erased. Ideal for drafting or long form note taking. Works best on smooth paper. 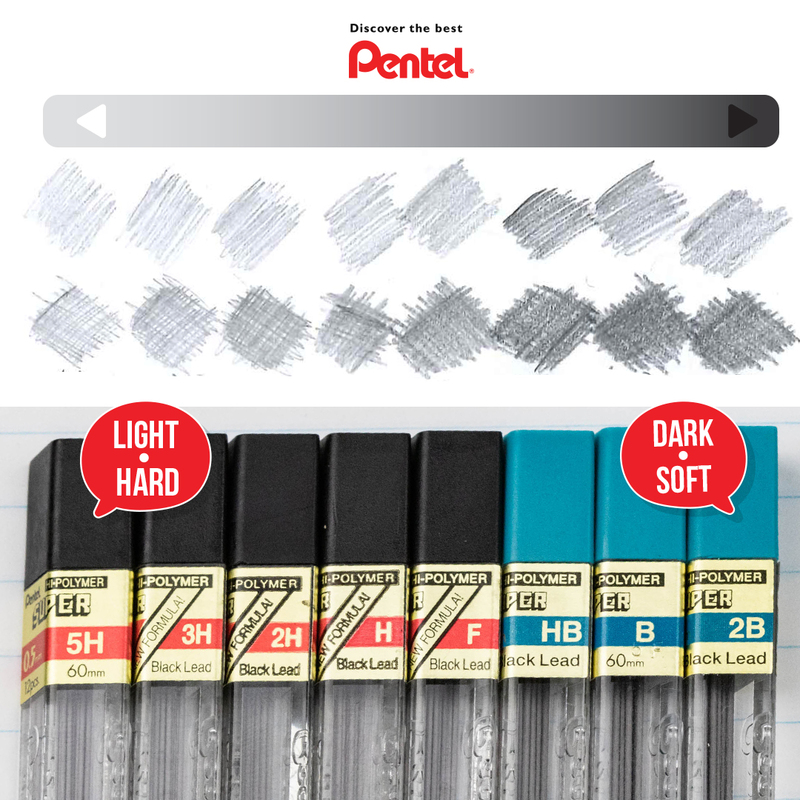 B denotes softer leads with greater graphite content. The higher the number paired with a B the darker the markings will be. 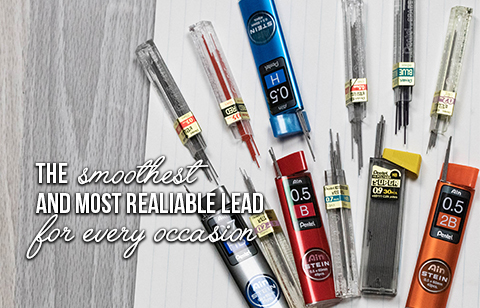 Soft leads are best for providing a very smooth brush-like writing feel. Ideal for artists and animators. Works best on textured paper. F denotes that the lead is able to maintain a fine point. It is a balance of graphite and synthetic resin, with the best balance of darkness and minimal smudging.